Can curses cast by malicious people affect us? Recently I have been watching a TV series which is based on the fifteenth-century life of Elizabeth Woodville, the wife and Queen of King Richard IV of England. Queen Elizabeth was purported to be a witch and in the program, she is often to be seen having visions, predicting her own future and casting spells and curses. So when Queen Elizabeth’s father and brother are murdered and the two noblemen responsible for their murder go unpunished by her husband the King, Queen Elizabeth turns to witchcraft to achieve what she was unable to persuade the King to do: she wants the perpetrators dead, and she curses them both. One of her enemies dies in battle and the other promptly drowns in a barrel of wine. While it makes for terribly satisfying TV when the baddies get their comeuppance, in this instance it also perpetuates an unrealistic idea of what spells and curses can achieve – an unrealistic idea that we know has been around for a long time, since people in the Middle Ages believed that witches had tremendous power to do harm. I’m talking: crops failing, people getting sick and dying, livelihoods disappearing, and even storms and bad weather. So there has long been a deathly fear of witchcraft in the collective consciousness. 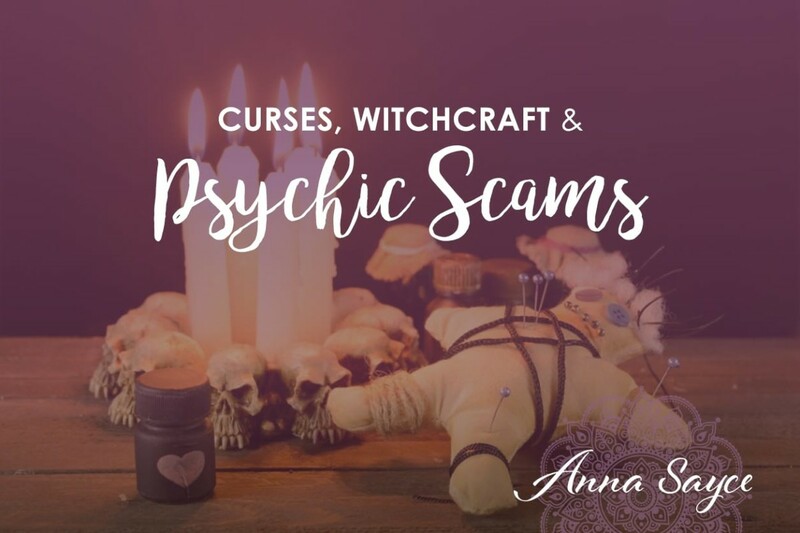 If the contents of my inbox are anything to go by, this fear is still alive and well in the 21st century because I regularly receive emails from people who get caught up in psychic scams involving curses. These scams evoke such fear in people that some will part with hundreds and even thousands of dollars, as a result. I was hoping you can give me some advice. I had a consultation 5 days ago with a psychic in New Jersey and I think I could have been scammed. 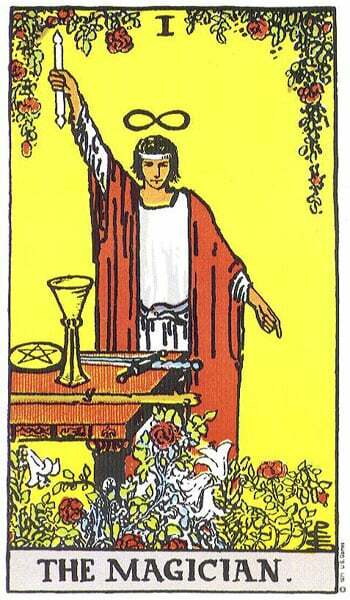 During the first reading, she told me that a jealous woman had cursed me and my boyfriend, and that our relationship would fail as a result. She also told me that there was a generational curse on my family that caused us to die young. This really frightened me because on my dad’s side of the family, a lot of my relatives have died before the age of 50. She was able to tell me all sorts of accurate information about myself and I just couldn’t shake the idea that there was some truth to what she had said. She told me I needed to pay $360 for special candles, and she would light these candles for me and remove the curse on me and my boyfriend. Later when that was removed she told me she needed $2000 to buy special equipment to remove the generational curse. I was so scared by what she told me that I stumped up most of the cash. I’m supposed to pay her the rest tomorrow. The curse removal involved her rubbing an egg over me while saying a few things like “get this evil out of me”, etc. I also had to throw some salt over my shoulder and prick my thumb so it would bleed onto a special handkerchief while reciting a prayer. I feel so silly for believing her. Could this be true? If I don’t pay her the rest – can she curse me? I would really appreciate your help. I don’t know what to do. Giving her this money has cleared my accounts completely. I have to confess, receiving emails like this makes me feel depressed about the state of humanity. It is sad that there are people out there, calling themselves intuitives, who exploit the fears of others for personal gain. It gives the rest of us intuitives a bad name, and it is just plain cruel. 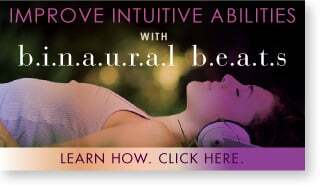 If an intuitive reading makes you feel terrified and panicked, or very anguished, you are most likely not working with a genuine intuitive. You are probably working with a scammer who is looking to arouse fears in you, and then exploit them for their own gain. Some people use their very accurate intuitive gifts for nefarious purposes. Just because you were given accurate information, does not mean the person is not a scamming ratbag. And most importantly, no-one can cause your death, or the death of your loved ones through a curse. No one can cause your relationship to fail or stop you finding love through a curse. Yes, there are people who cast malicious spells and curses on others. But these curses do not have the power to affect us in the way some people think. I once read for a lady who had curse energy in her auric field. It came from an ex-partner of hers she had been with in her twenties, who was a violent and angry person. She had a terrible time with him and put up with all kinds of abuse, but had managed to escape from the relationship, healed and had since remarried. Life was good for her. She was content in her personal life and really successful in her career. He, on the other hand, was still in an angry place, and had been sending malicious energy her way. But was she doomed because of this curse energy he’d been sending? She still thought of him at times, and as a sensitive person, became aware of the angry energy he was sending her, but the curse did not impact negatively on her life or cause anything bad to happen to her. She mostly felt sorry for him. She had moved on. The great cosmic web of karmic cause & effect cannot be so easily manipulated by another person. Bad things cannot happen to us just because another person consciously wills it. The things that happen to us occur as a result of our own actions, words, thoughts, and habits. The rest of the control is in the hands of God/The Universe/our souls – not other people. I believe that before we even get here, our souls may put in place certain conditions, events and relationships that we will come across once we’re incarnated, to allow us to have certain experiences and learn certain lessons. 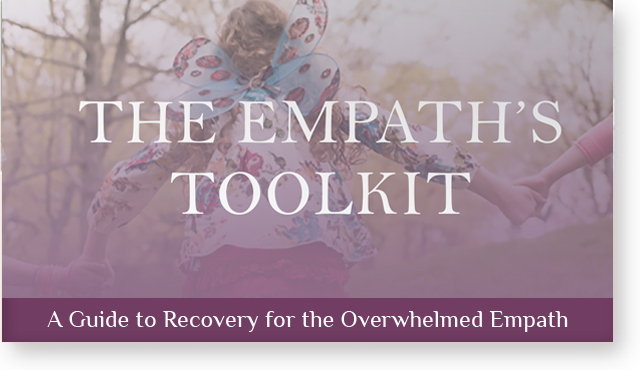 These lessons and experiences tend to revolve around themes, which can be carried over from one lifetime to the next. 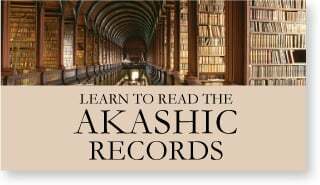 For example, I know from all the past life regressions and Akashic Record readings I have done, that my soul is learning about power. I’ve had lifetimes where I’ve abused power, where I’ve been a victim, and everything in between. If someone wrongs me in this lifetime because I give them too much power over me, it doesn’t mean I am cursed – it may mean that I am slipping into old patterns of victimhood that I am here to transcend. It could mean that there was an event related to abuse of power in a previous lifetime, and the karmic effects are reaching into this incarnation, like a ripple in a pond. It could be any number of things. But one thing it will not be down to, is a curse. Just as people in medieval times blamed witches because they didn’t understand why their crops were failing, a curse is a deceptively simple and false answer to what is actually quite a complicated question. So beware of this scam. 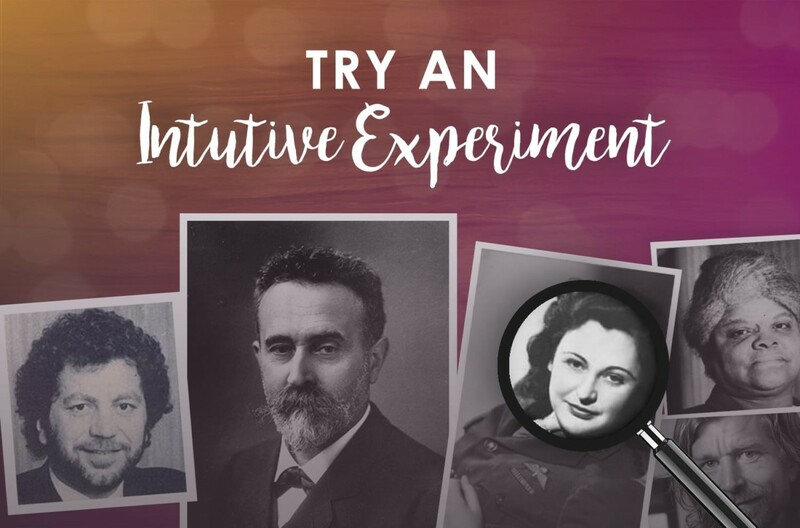 Please share this article with anyone who gets psychic readings and has a tendency to think the best of other people. She picks up on a curse, supposedly cast by someone else that is affecting you, and will tell you that the curse is affecting your ability to have happy relationships, find love, earn enough money, stay alive etc. She may even come back to you at a later date, saying the curse removal didn’t work and ask for more money. And yes, I know that this article mostly contains extremely basic common sense, but it is amazing the power of fear on the human mind – scare someone enough and common sense can go out the window. Curses don’t work. We are the ones who have a great deal of power to affect the course of our own lives, through our actions, habits and words. We co-create our reality with God and our souls. And when we tune in to our intuition to co-create consciously, we can magnify that power. Have you had any experiences with curses or scams of this nature? Please share your comments below. Anna, this happens in Southern California all the time. The places are not metaphysical stores usually but instead neon-lit palm reading places. 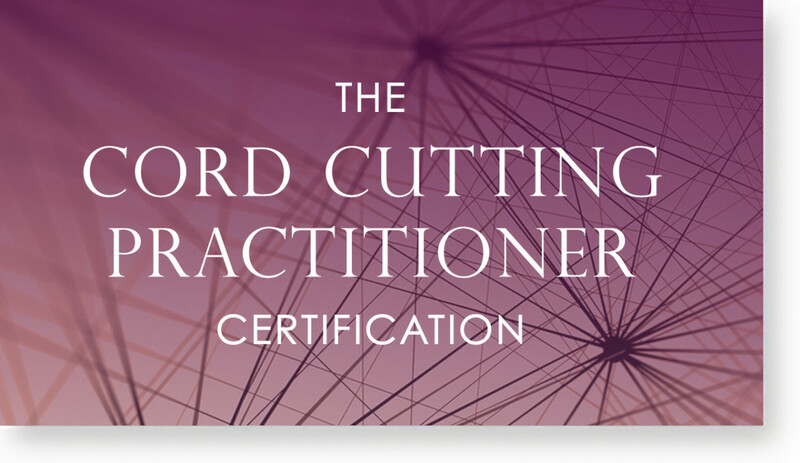 Ethical consultants of all varieties have so much damage to fix and to educate a person between a real empowering healing session and getting scammed. Unfortunately, I have been scammed by 3 psychics. The first one said there was a curse on me by a jealous ex girlfriend of a guy I was seeing. I had to pay her $3000 to remove the curse. I did not pay her anything and I wasn’t cursed like she said. The second psychic told me I had to purchase candles from her that she would then use to clear bad energy around me. She said she would pray for me the entire time the candles were burning. I never thought about it til I read this article that the 3rd psychic was not legitimate and had been scamming me. She would send me emails stating that my guy was in a really bad, dark place and that she was scared for him. Another email I would regularly get from her was that my guy was really pulling on me and sooo much was going on with him. Of course, these emails tugged at my heart strings and I wanted answers. These psychics give real ones bad names. They also make you question which ones are legitimate. Sad. Too bad there wasn’t a way of knowing prior to spending a bunch of money on them. It is sad what the human race has come to. There are good and bad people out there. A person must engage with the good people and trust your gut feeling. I prefer to stay with animals (especially cats), because they give you love and cannot hurt you. I am a practising psychic medium and I have had people ring me up asking for help as other psychics have charged them hundreds to remove a curse. I have spent hours on the phone trying to convince them it is just not true and not to part with the money requested. One lady gave me the number of this particular psychic and I was so angry I rang her up and gave her a piece of my mind. This is also true with clients that have been to see me in tears about predicted death in the family too. I feel it is diabolical to tell a person that their Mother or spouse will die in 6 months time. Thanks Anna! I always love reading your newsletter as I find it very healing and informative. I currently live in NYC, land of all, the good, the bad and the ugly. I unfortunately see these neon sign unethical type of places everywhere here. Many years ago, during the late 90s before I lived here I was here working on a project. On a whim I went to one of these places for a reading to possibly get clarity on my live life. The women told me I had a curse within my family that she could help me with. I needed to buy three ribbons, wear them overnight around my waste, buy a special candle and have her pray for me overnight. I also needed to come back the next day to check in, did so, and she tried to sell me more things to lift the curse. By that time I realized I had been taken and walked away. It’s been my life journey.’, learning to trust my intuitive feelings and power, also having similar past life issues about power and spiritual abuse, on both sides, victim and abuser. I feel we all are here learning the power of love and trust in the wildness of the fear that can run rampant. Thanks for all you share and the beauty and care you bring forth. That’s an interesting blog and something I always wondered about so I’m very pleased to hear it can’t happen! Very sad though that in this day and age, people are still taken in by the scammers. I know this story far too well and posted about my experience a while back. Thank you for putting this out there as these people take advantage not only of people but of the gifts they have and it’s such a shame! I’ve been a medium since childhood but like most of us I tried to shut it down. At a weak moment I went to a local “psychic” who took one look at me told me I was sad and had a curse on me. I totally got scammed. I was 19 and gave her literally all but 20 that I had saved for the past year! Even being a medium myself this almost turned me away from intuitive abilities as a whole forever. I’m glad it did t but it sure taught me a lesson and it’s nice to be able to pass that along to the readers so they don’t go through the same experience. Thank you for what you do love!! I have had a couple of so called psychics tell me I’m gonna be a big winner, but there’s a dark shadow stalking me. I just laugh and never part with a penny as I know they are scammers. We are in charge of our own free will no matter what and should never ever relinquish that to anyone. I’m also wiccan a healer and an empath and have been asked to bind someone to another I always refuse and explain why. People are so desperate to hear positive things they are suckered by these charlatans. It is time they stopped this practice and removed sites ran by them. Glad to see you post this awareness and to all those who believe the fear these people send out trust me they are only after your money. 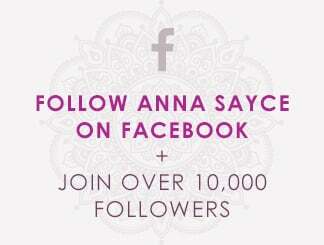 Hello Anna! Love your posts. As a practicing Empathic Medium in the magic state of Montana, I came across a unique situation. What I wondered could be MY OWN possible curse. From the moment I met my husband I knew I had met him before, in a past life. My first memory of him is in the 800s. We fought on the battlefield. I was Scottish Highlander, he was Norwegian Viking and they invaded the outer Hebrides islands that I was living on. To make a long story short. He killed me in that life. 50 years later, I kill him & on & on & on….back & forth for centuries. Now in the modern era it’s not prudent to murder people or at least (get away with it.) So for the first time, in reincarnated bodies, I was a woman he was a man and we actually got married! Well the battlefield was prepared and we were married for 32 years. It was War of the Roses. My divorce was final May 16, 2016 I freed myself of what was not a curse but a learning experience. I had to change my wanting to hurt him because laws have changed. I tell my clients there are no such things as curses, we have the power to direct our life in any direction. As you said Anna, if my clients do not feel lighter, happier and more for fulfilled after a reading with me then I’m not 1/2 the medium I claim to be. I really enjoyed your article and I enjoyed seeing photos of where you live! Lisa Allen – I wonder if anyone reports these neon palm reading places to the consumer authorities once they wise up. I sure hope so. Jean – Sorry to hear that you were scammed. Re. 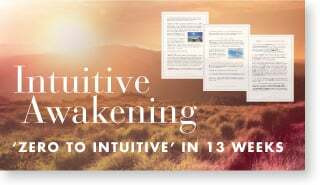 a way to avoid wasting money on scammers – developing your intuition can often help with that. Victor – I don’t buy that witches in Africa regularly cause the deaths of whomever they please. If a person has such low personal integrity that they will stoop to trying to essentially “murder” a person via a curse, then I see no reason why such a person would not also try to take credit for deaths of people they did not curse. Perhaps to increase the allure of their gifts in other peoples’ eyes, or as a form of self-protection, by making other people afraid of them. Or to promote their services. There are some countries in Africa where people unfortunately die from what we consider minor ailments and diseases which are less common in the west. There are more opportunities to take credit for the deaths of other people. And finally, the mind and body are linked. If one truly believes in witchcraft and its ability to harm, I imagine this has an impact on one’s mental health and also one’s physical health as a result. Which cannot help the death rate either. Sybella – I agree -it is never a good idea to pass on that sort of info about death, even if one gets it! Patty – thanks for sharing! Lea Ann – Interesting! Glad to hear that that learning experience is now over for you! 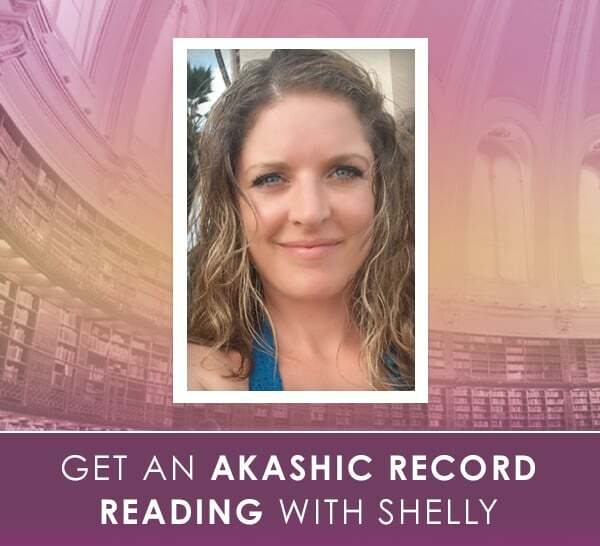 I’ve been seeking a psychic to help with energy blocks and did an energy cleanse. I know I spent way more then I should have but it honestly has done wonders for me. The thing I need guidance on is that I have the worst nightmares and actually get attacked when I sleep. This thing truly terrorizes me and since she has started clearing it my nightmares have stopped but now she says she needs $3,000 to remove the rest of the negative energy using these $450 Jo Malone candles. I’m definitely not going further but could you please advise about how to ride of this energy that attacks me? I know this is a scam but what is someone to do in my circumstance? To Kathy, is it possible for you to hire new help? 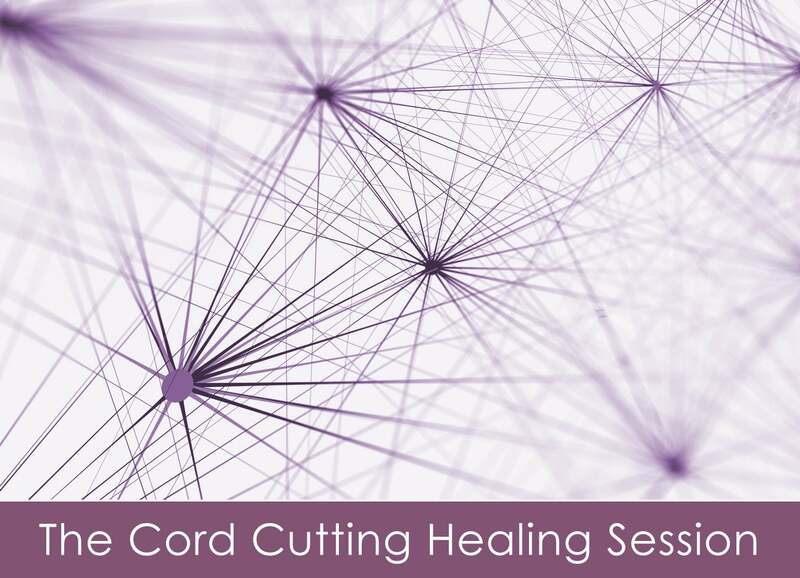 You don’t even have to be closeby, there are many excellent energy healers who can help you. I agree that $4k is too much, and I assure you that you can find more reasonably priced assistance that is still top notch. Thank you for responding to my comment. Would you happen to have a recommendation of someone? At this point I’m feeling empowered now that this entity has been lifted but I know what the psychic told me is true in that it will be back unless it is destroyed. 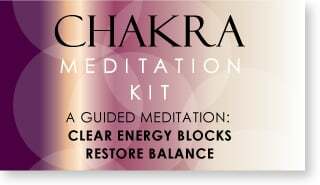 I am taking all the steps to empower myself and just purchased the program to clean my own chakras but I just need help with this one thing before I can start to heal myself and move forward with my life. Thank you to everyone who reads my post. I truly appreciate any guidance in this matter. Hi Kathy! 🙂 It’s great to hear you have a handle on this! Because this is Anna’s website, and I practice good boundaries, I hope Anna herself has some suggestions (and when I asked my pendulum if we are a working match, it said no, just so you know to rule me out for this instance). Hoping you can keep your protection up until this is addressed and that you find help here or wherever you need to find it! Take care Kathy!